If this is your first time discovering Sky Angler, let me tell you a little bit about me and what I will be trying to do on this blog. My name is Sean and I am a native of Maryland. I grew up fishing all over Maryland and Virginia. As I got older I got bit by the hunting bug as well and have several leases throughout MD and family property in VA where I enjoy chasing turkeys, whitetail and waterfowl. 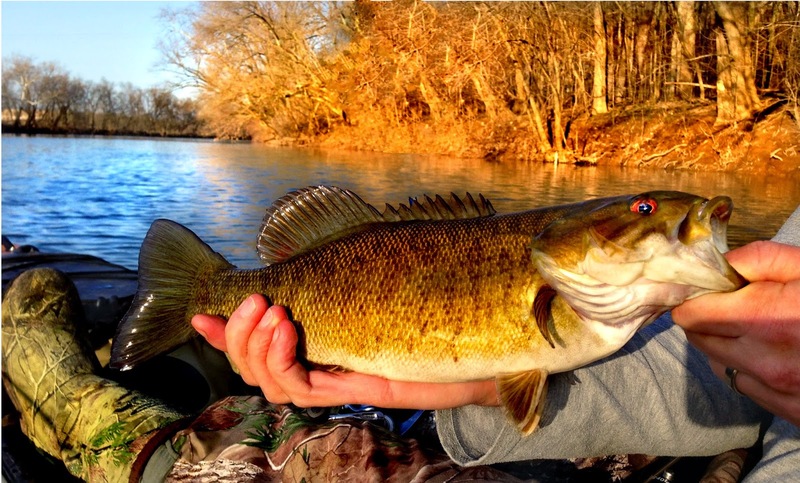 I have a ton of hobbies that keep me busy along with my personal life, however I really enjoy getting after river bass with my kayak and fly rod. I just started tying my own streamer patterns and poppers (stay tuned for further updates on that). My goal here is to provide posts to help myself and anybody reading this blog to be better in their outdoor adventures. I will provide short articles on things that I may do or may find interesting. I will post links to interesting/cool videos that I have watched and feel the readers may benefit from. I will try to provide in-depth reviews to help a reader narrow down their choices of a new bait, rod or gun they are thinking of purchasing. I appreciate you stopping by! My brother Ryan is also involved with the Sky Angler site. Ryan has very similar hobbies and enjoys riding his motorcycle and spending time with his family outdoors. He will be handling most of the "technical" aspects of the gun reviews because he is much more versed in firearms than I am. From time to time, Ryan will be a contributing author to this site. 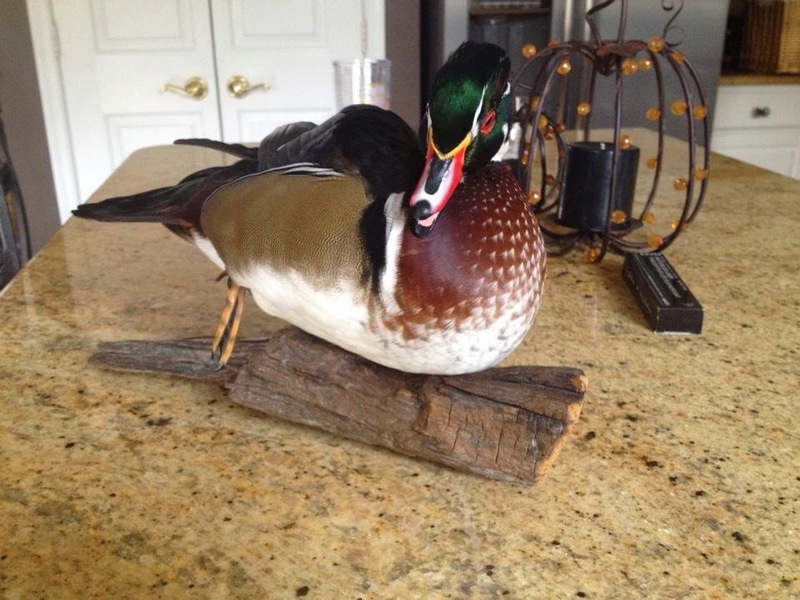 Below is his favorite wood duck mount done by his friend CJ at Fegan's Taxidermy. You can read more about Ryan and the reasoning behind his passion for guns here.